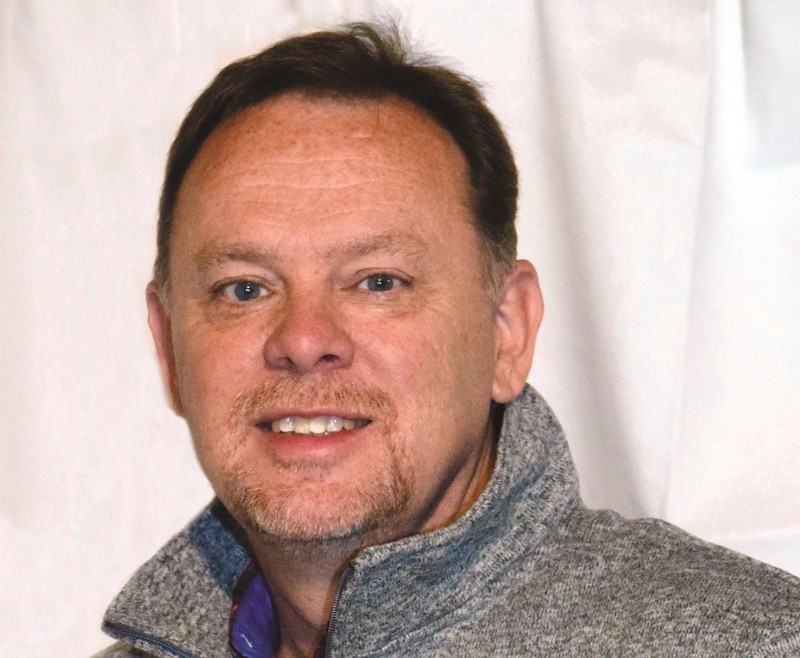 HIGH POINT, N.C. -- Stiles Machinery will host its Manufacturing Solutions Seminar for wood products manufacturers and shop owners. The three-day event, set for May 7-9, 2019, will take place at Stiles’ technology showroom and finishing lab in High Point. 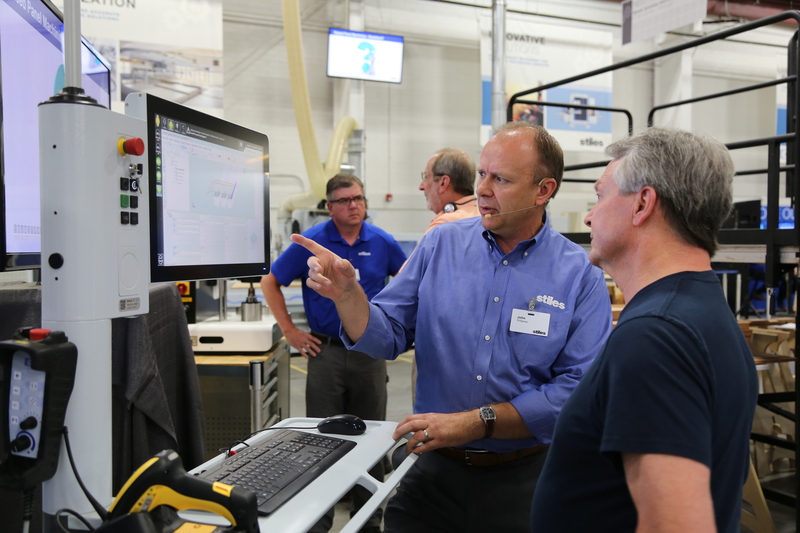 The Manufacturing Solutions Seminar will feature a lineup of industry experts, live production cell demonstrations showcasing machinery and software, and informative presentations highlighting new and innovative ways of approaching current trends and challenges within the woodworking industry. Attendees will also have the opportunity to network with their peers and exchange ideas regarding best practices, workforce development, increasing demands in customization, labor shortages, and more. 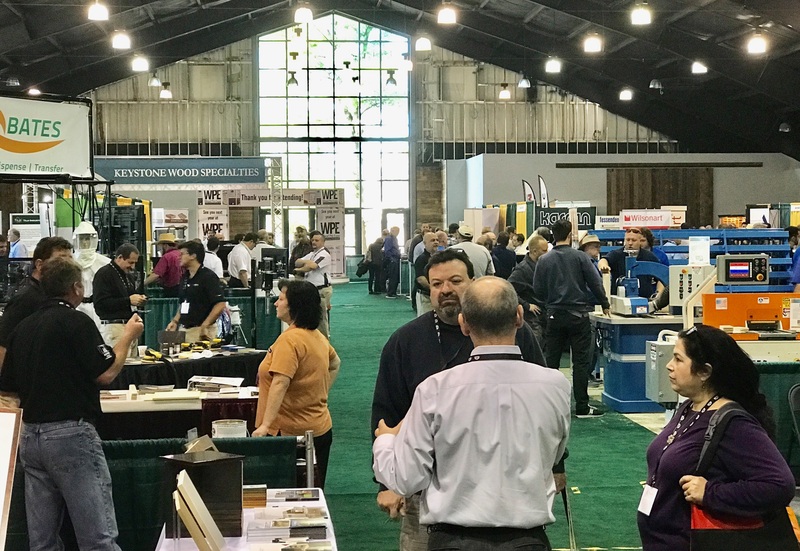 The event will consist of two identical days of panel processing demonstrations on both Tuesday and Thursday, as well as one day dedicated to solid wood, sanding, and finishing on Wednesday. On Tuesday, May 7 and Thursday, May 9, guests will have the opportunity to hear from experts in panel processing throughout live demonstrations. Wednesday, May 8, will feature a wide variety of solid wood and finishing processes designed to help manufacturers achieve higher performance and yield. Throughout the event, attendees will also hear from special guest speakers including Charlie Phillips of Pittsburg State University, who will be discussing recruitment through education and Andreas Thurner of Blum Inc., who will focus on workforce development and apprenticeship programs. For more information about Stiles’ Manufacturing Solutions Seminar, or to register, visit http://www.stilesmachinery.com/mss.